I have worked for the same company in Vietnam for almost 13 years now. 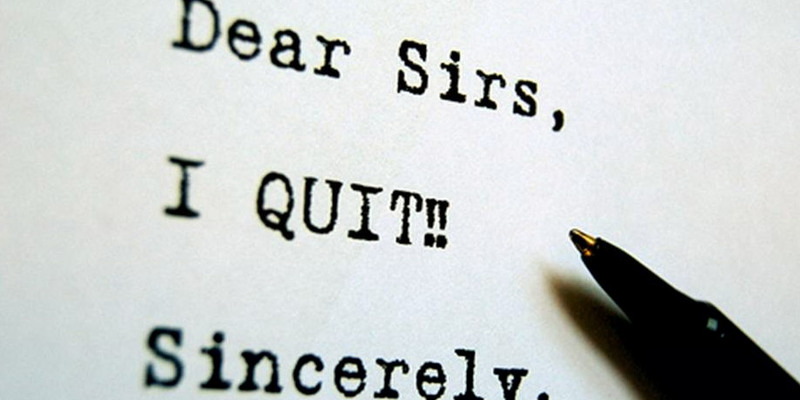 What legal benefits can I as a foreigner get if I formally resign now? (i) Severance allowance which is equivalent to 1/2 your monthly salary for each year serving the company. If you served your company for 13 years, you shall be entitled to 7,5 monthly salary. (ii) Compensation for your unused annual leave.